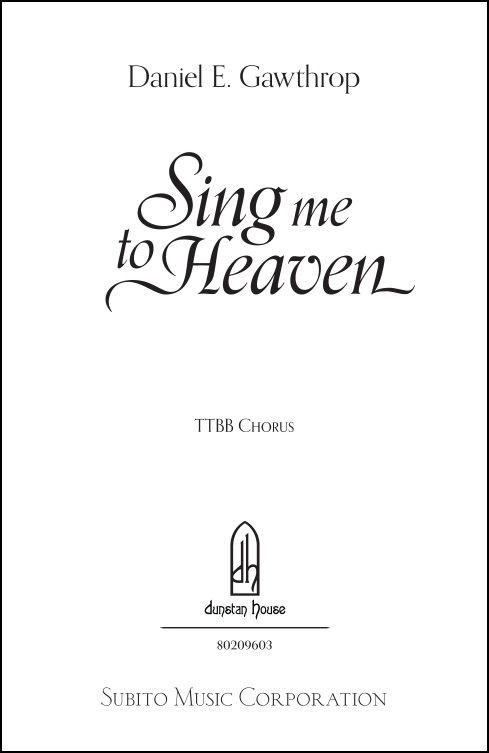 In 1991 Dunstan House began its operations by publishing Sing Me to Heaven for SATB a cappella chorus. 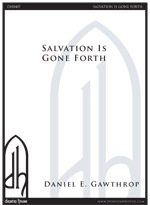 This octavo has proved enormously popular in the ensuing years and remains the best selling title in our catalog. 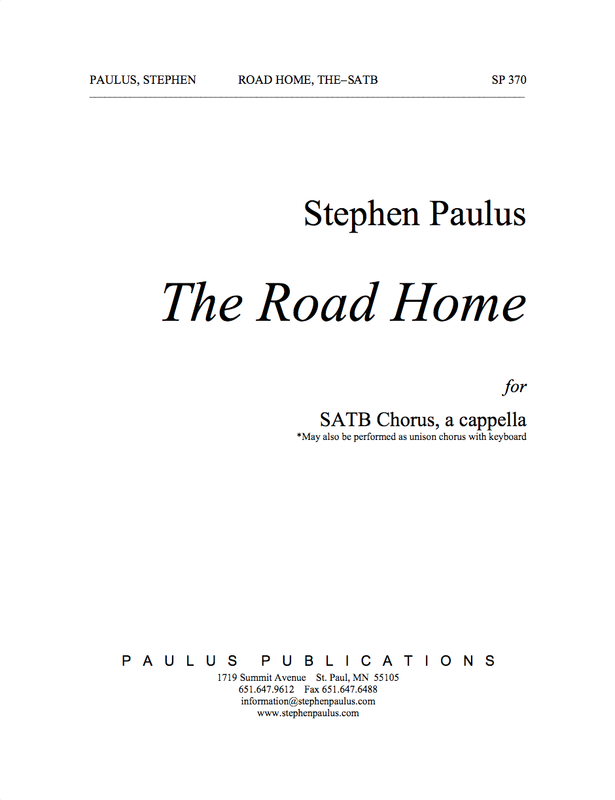 It has been recorded frequently on CDs both commercial and private, and is now one of the most frequently performed choral works written in the twentieth century. 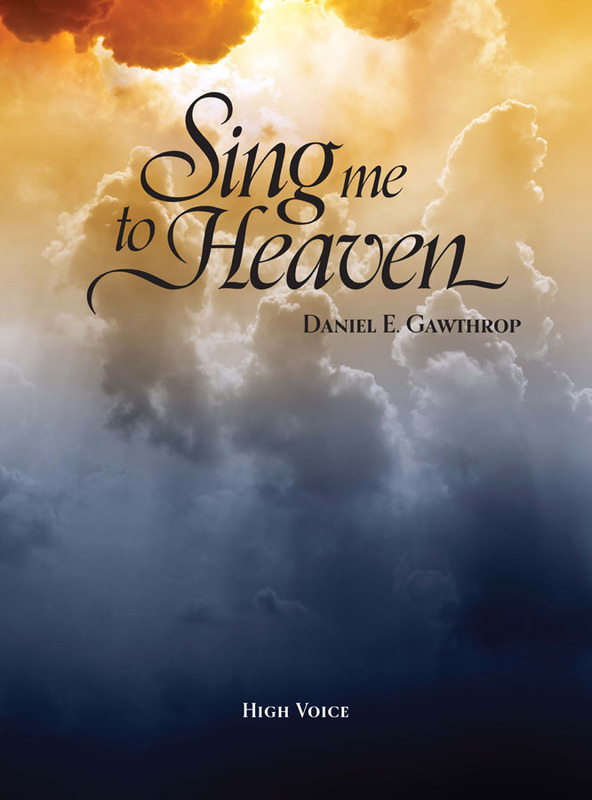 With a text that speaks to the way singers feel about music in their lives, it has become a favorite of choirs and audiences alike. 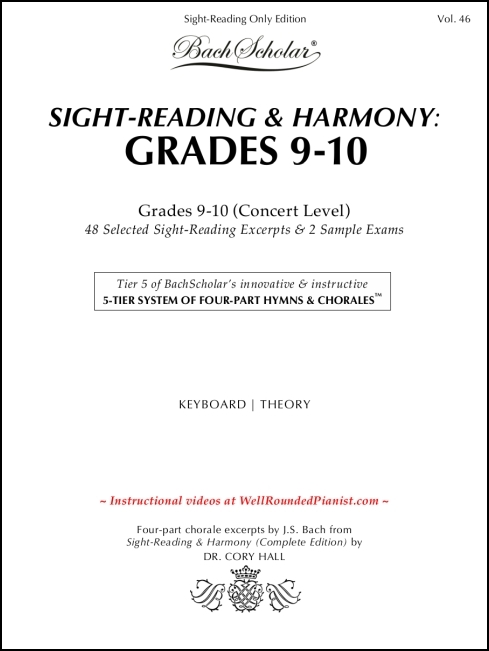 Minimum order quantity: 8 copies. 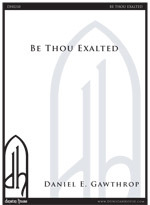 Perusal copies are available by contacting office@DunstanHouse.com (Please include the organization name with your request). To order quantities less than 8, please call customer service at (973) 857-3440.